One of the groups of people who most benefit from maca are women who are passing through menopause. During this phase of life, the female hormonal system undergoes a great deal of change which can cause a lot of unwanted stress. These changes often lead to a variety of symptoms including hot flashes, night sweats, insomnia, vaginal dryness, anxiety, mood swings, weigh gain, decreased libido, and irritability. Since maca works extremely well to balance hormone production, it supports a healthy and comfortable transition through menopause. It’s important to understand that maca does not contain hormones. Instead it contains nutrients called glucosinolates that stimulate the body to produce balanced levels of hormones. 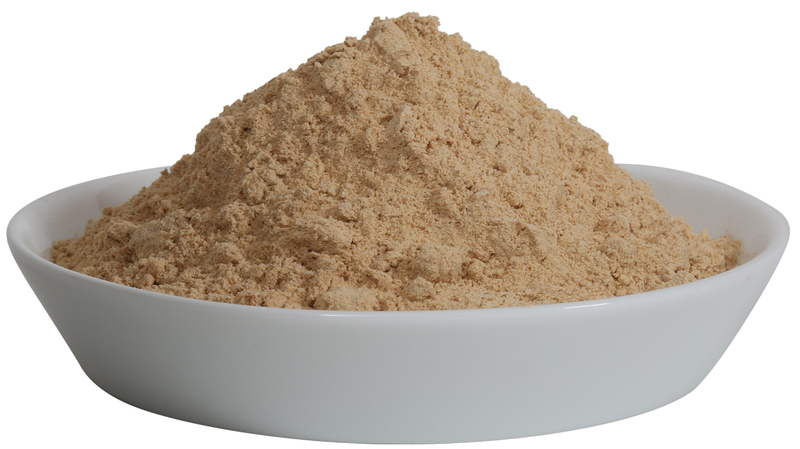 In the case of using Maca for hot flashes, taking the powder causes the body to produce more estrogen. In addition to balancing hormones, maca works as an adaptogen, to support the overall health of an individual’s specific needs. It is one of a very small number of plants that work in this way. (Ginseng is another example). Finally, maca powder is a true nutritional powerhouse with high levels of 10 minerals, 23 essential fatty acids and nearly all amino acids. The significant, elevated nutrient content of the powder supports ideal functioning of the body. We consider using maca for hot flashes to be a “therapeutic” rather than “casual” usage of the plant. To get the most out of using maca therapeutically, there are 3 important things to keep in mind. Consistency, especially when you start with maca, is a key to enjoying its full benefits. Most people experience positive results in about 2-3 weeks of starting to take maca. For others it takes longer – up to 6 weeks. Red maca has the highest levels of nutrients of all varieties of maca and is also the sweetest tasting. Based on our experience, that’s the maca we recommend for hot flashes. We also suggest that you start with 1 kg of maca . It’s our best value and it will give you plenty of time to see how maca works for you. Get your personalized Maca type and dosage recommendation here. For more customer comments on Maca for hot flashes see our Testimonials page. We hope this article gives you a great overview on using maca for hot flashes and other menopausal and postmenopausal symptoms and what makes it such a powerful superfood. If you have any questions please contact us.